A friendly fitness centre for a friendly, fit community. 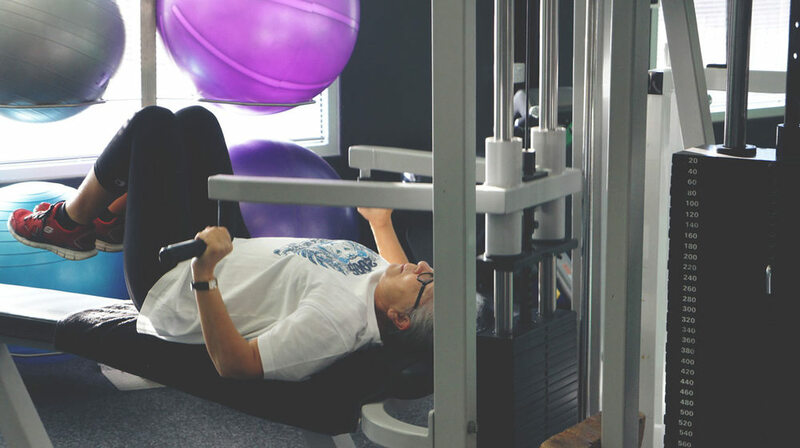 We offer a wide range of equipment and programs to help you achieve a healthier lifestyle. We have recently been working hard at refreshing and re-building our fitness centre. Now offering 24/7 access all day every day. 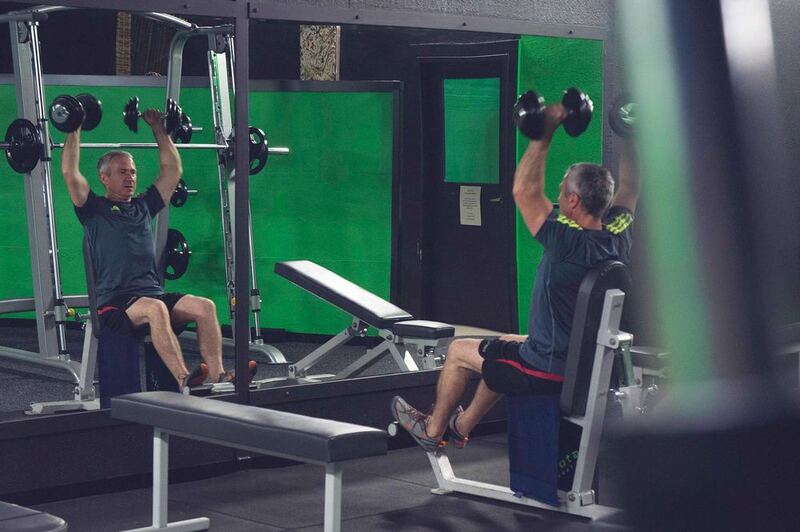 Our new functional fitness room has been expanded and completely fitted out with brand new equipment. From a huge kettlebell selection to free weight bars and even three types of floor surfaces, this room has everything you need for a total body workout. 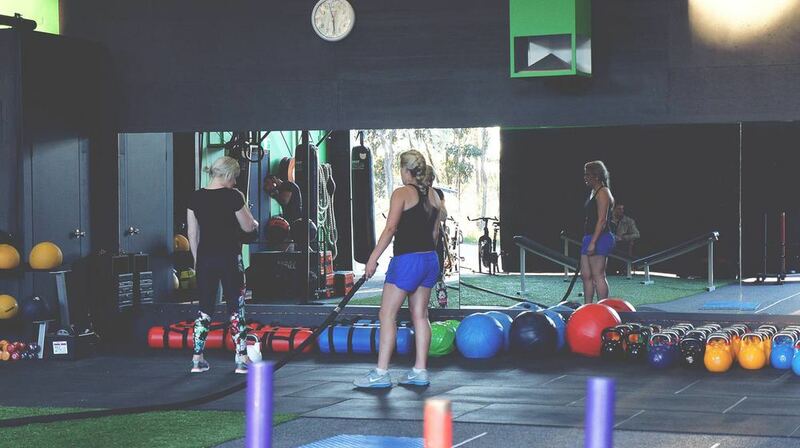 Total Body 45 Sessions are a time efficient, functional 45 minute total body workout, designed to get you into peak physical condition, enhancing endurance and athletic ability through fun, innovative and dynamic workouts. Click to watch the TB45 video. 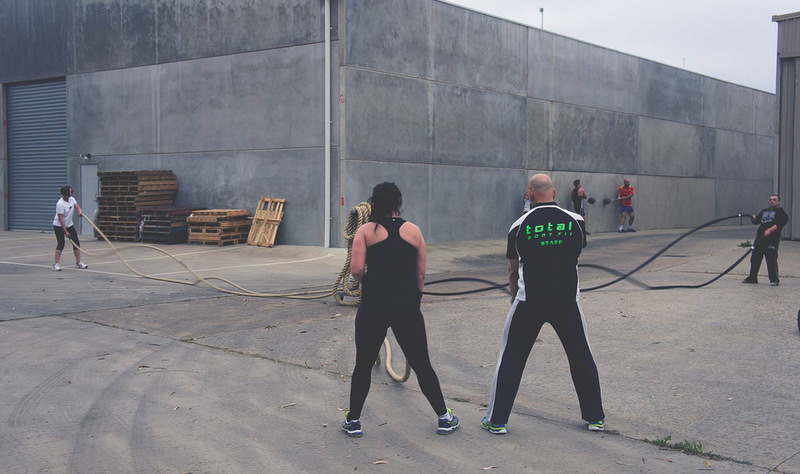 Workouts are mostly in interval circuit fashion incorporating a mixture of intense cardio, cross training and core work utilising a vast array of equipment including: kettlebells, dumbells, battle ropes, sleds, aqua bags and lots more. We encourage anyone with any fitness ability to get in contact with us if you are interested in TB45.